The company has made the Oct. 14 date official on pages for Turkey, Malaysia, and South Africa, as well as smaller markets like Macao, Macedonia, and Montenegro. Other regions could see a launch then as well. A South Korean launch is "tentatively" set for Oct. 21, ET News reported. The target was allegedly arrived at in talks between Apple Korea and three phone carriers on Thursday, but still has to be approved by Apple's Cupertino headquarters. A source with one of the carriers claimed that Oct. 14 was considered as a date, but ultimately rejected. 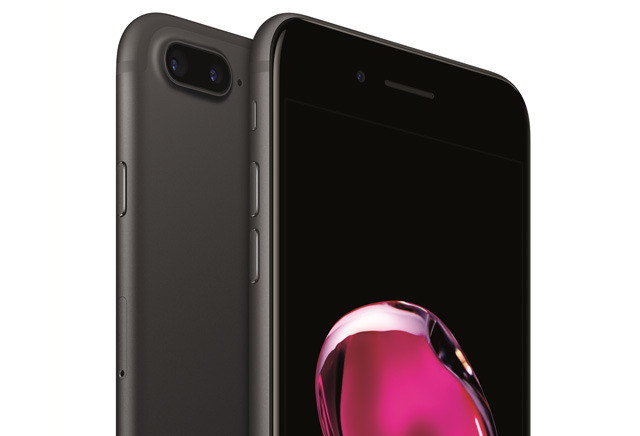 Apple first launched the iPhone 7 in nearly 30 markets on Sept. 16. On Sept. 23 it brought the device to even more regions, such as Poland, Russia, Saudia Arabia, and the Czech Republic. Staggering iPhone launches gives Apple's suppliers breathing space to catch up with demand, which can be extremely intense in primary markets like the U.S., Canada, and China. In the U.S., delivery times for online iPhone 7 orders are still at least 2 to 3 weeks.